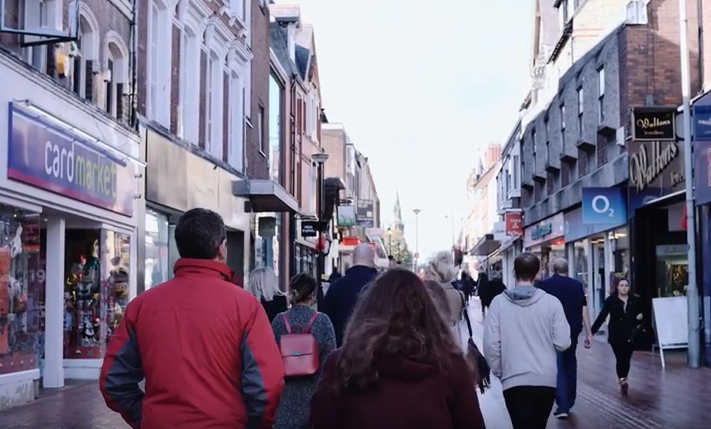 Our vision is to establish a vibrant and effective church in Wrexham and to go on to plant new churches in mid and north Wales, to be a Gateway Church where people come in, find God and go out and tell others. New to Wrexham or thinking of visiting? We normally meet in the Catrin Finch Centre on the Wrexham Glyndŵr University campus at 10:00 a.m. each Sunday. Occasionally we meet in the Parciau Community Centre, within Bellevue Park. Check out our Social Media or Church Calendar for the latest details.